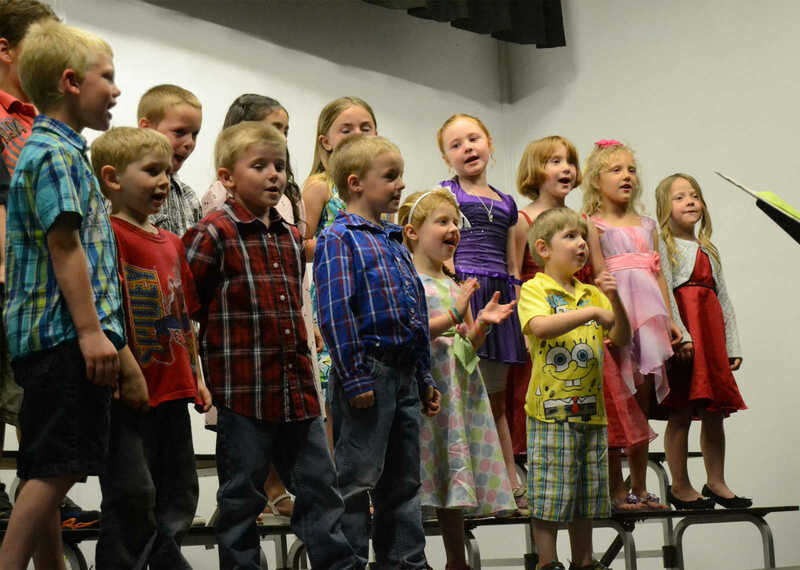 Pre-schoolers and kindergarteners sing during the NEVC Spring Concert on Monday. 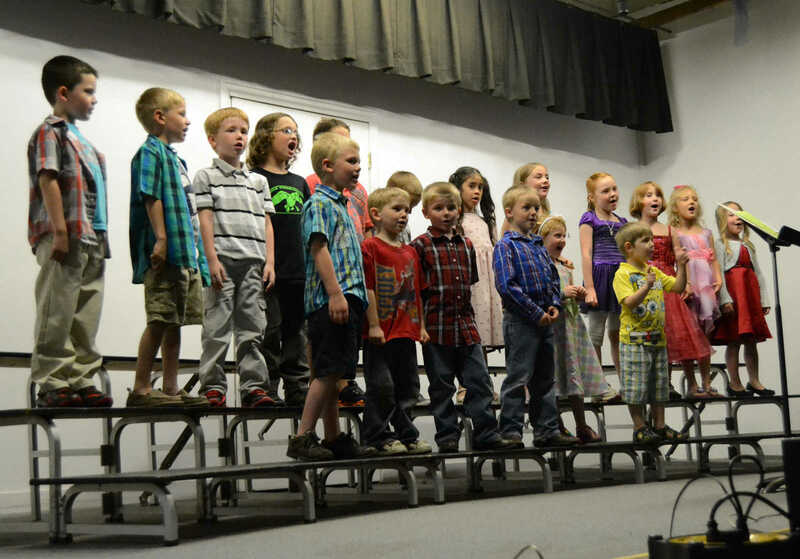 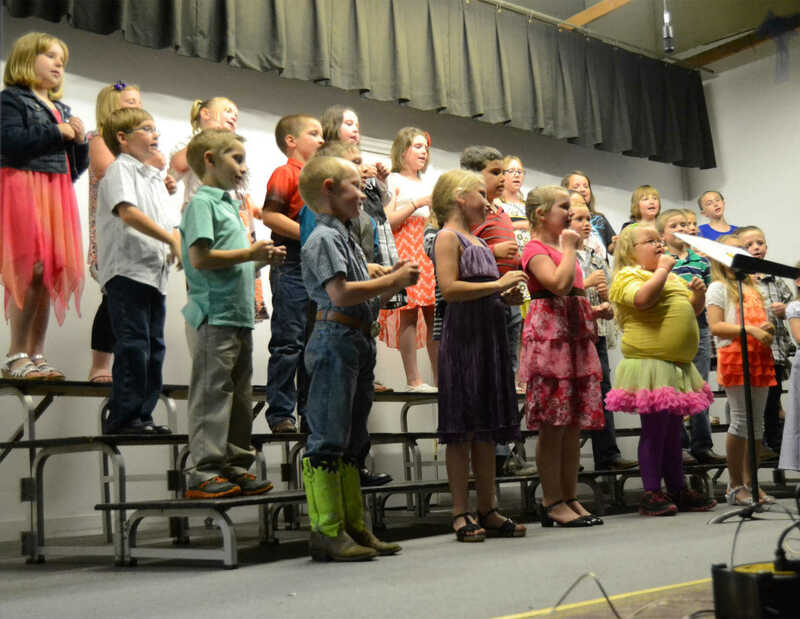 First and second graders sing during the NEVC Spring Concert on Monday. 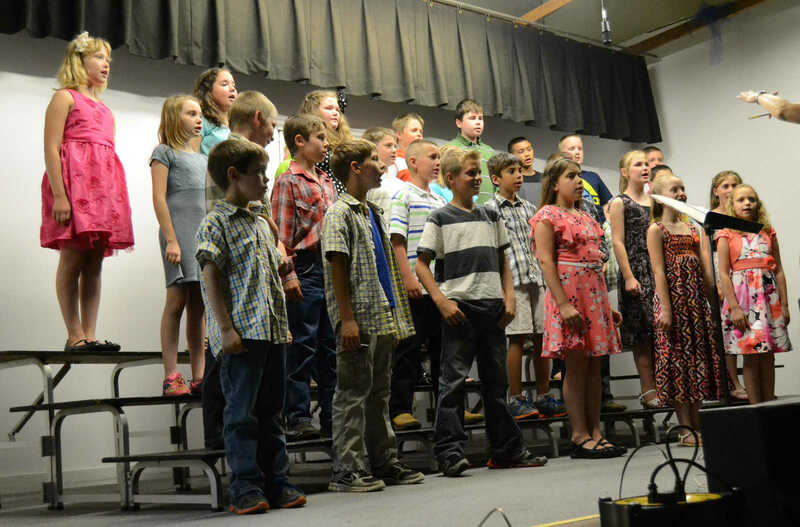 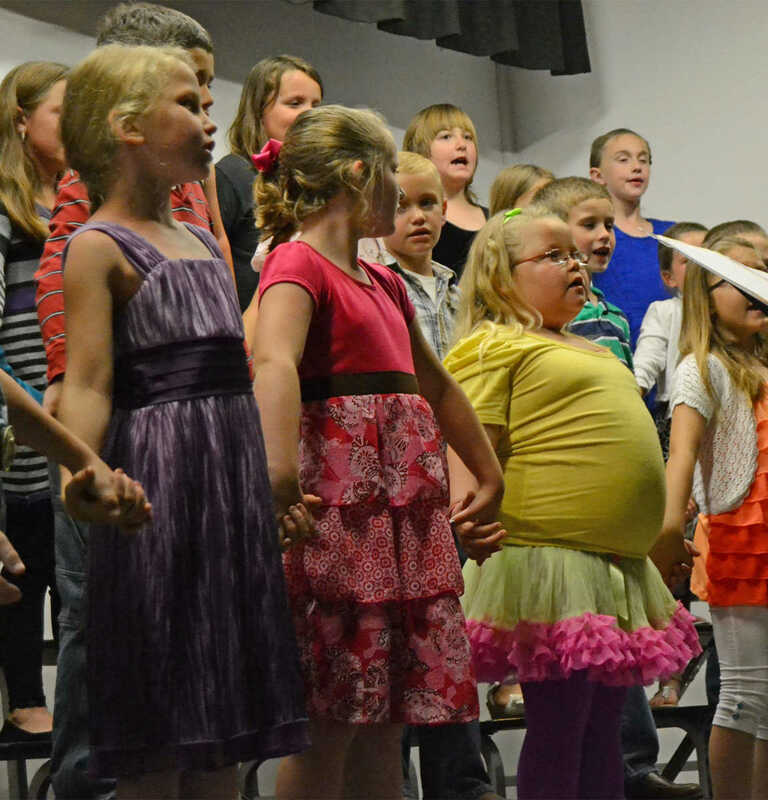 Third and fourth graders sing during the NEVC Spring Concert on Monday.